“I grew up in the ’30s with an unemployed father. He didn’t riot. 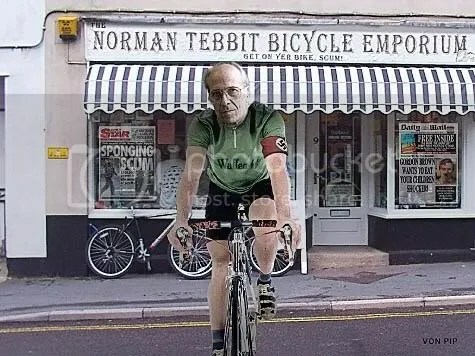 He got on his bike and looked for work, and he kept looking ’til he found it.”- Norman Tebbit. “Can the Con-Dem coalition really believe that the unemployment being created by savage Government cuts will be fixed by having people wandering across the country with their possessions crammed into the luggage racks of buses. Tories To Act On Unemployment…???? A Conservative government would not stand by while unemployment rises in Britain, according to David Cameron. The Tories are, he said..wait for it…the party of compassion...hahahaha….excuse me , I’m sorry..but really..
We must learn lessons from the past says Cameron who is set to announce a new unempolyment “Tszar”.